Have you been training, lifting, eating right, and not getting the results you wanted? Have you been lifting for what seems like forever, but with no real results? 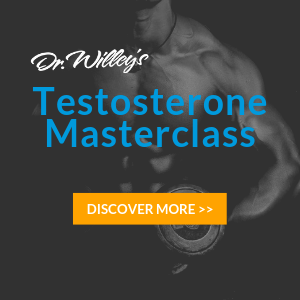 Are you ready to take your body to the next level? 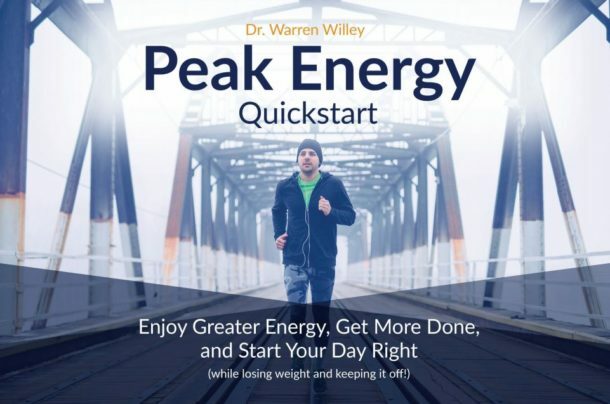 Then, lucky for you, Dr. Willey has taken the time to develop a plan for those who are after real results! This is the perfect way to get ripped without having a continual payment. 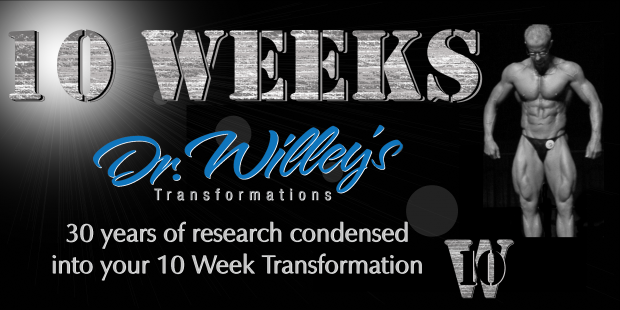 Dr. Willey will guide you in writing your own diets, which will transform your efforts. As he states in better than Steroids, food is a drug, and as soon as you learn how to use it, you will have endless results. You will see those hours of work in the gym finally pay off. You will have the tools, by which you can achieve any fitness goal you wish. Every week you’ll have a web page that will line you out for the week. You will enter in your body measurements, and the diet tool will help you write your own diet. The exercises will be lined out as to what you should do and on what days. It’s the perfect touch.